The new series of Ageha, D-Brown. 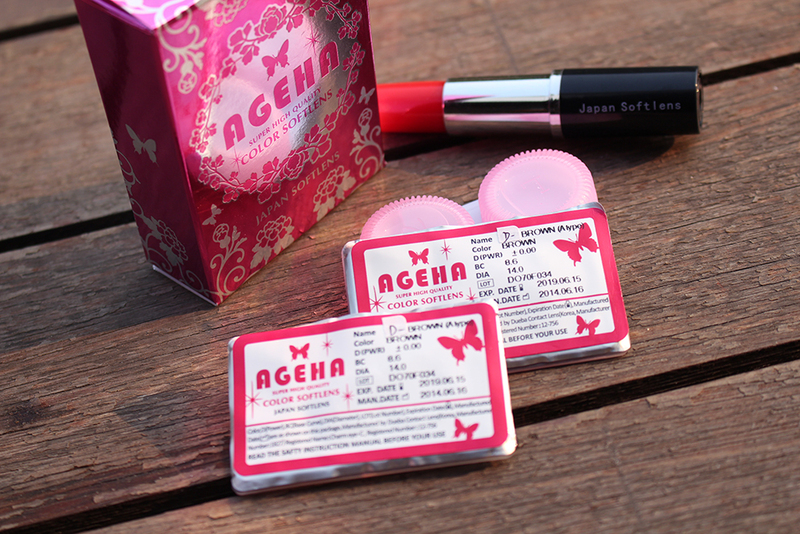 It comes in a similar packaging with other Ageha lenses, the pink floral box and sealed inside blister packaging. It is easier to open and would not easily break during shipping process. 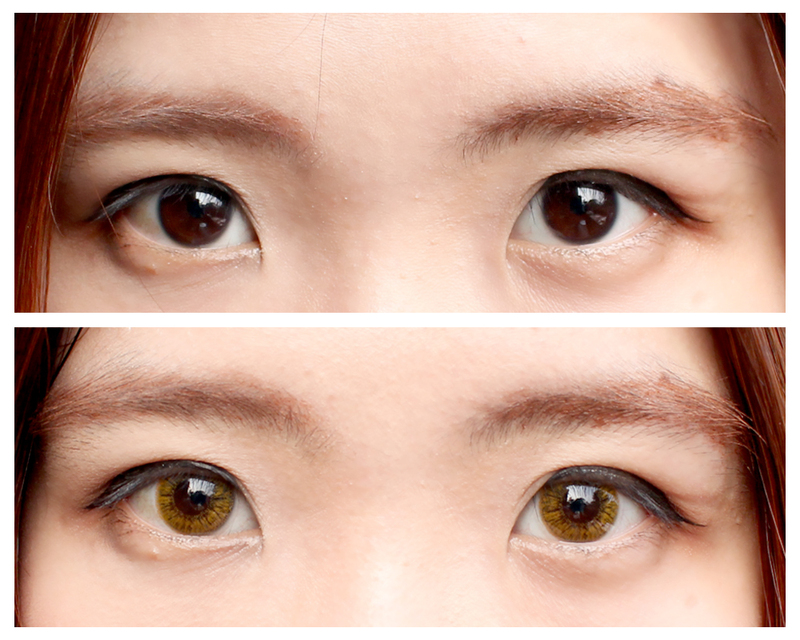 Unlike another Ageha series, Ageha D-Brown comes with a natural-look design without black outer ring which tends to make our eyes looks bigger and creates soft-dolly effect. It has a really nice brown color that blends nicely into Asian eye color and the simple design make it suitable for daily use. It goes along well with simple make-up. Although the color is subtle, but as you can see it give a really nice effect and softer look. For now, it is only available in plano (no power). 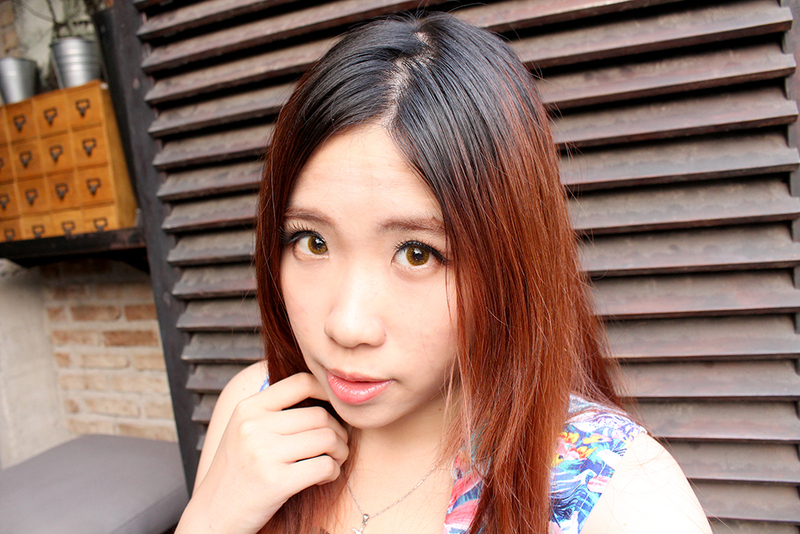 As for the comfort level, it is pretty similar with another Ageha lens that I've ever tried, it feels like I'm not wearing contacts hehe. 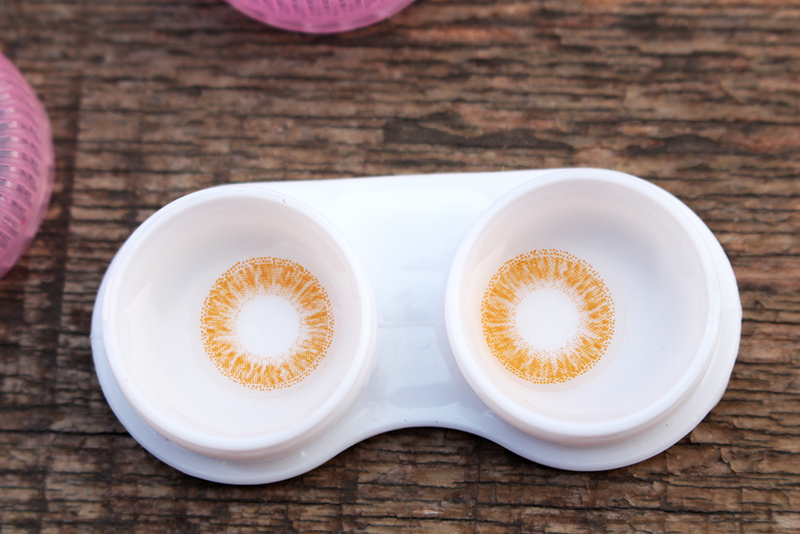 I highly recommend these lenses for those who loves a natural-look contact lenses. 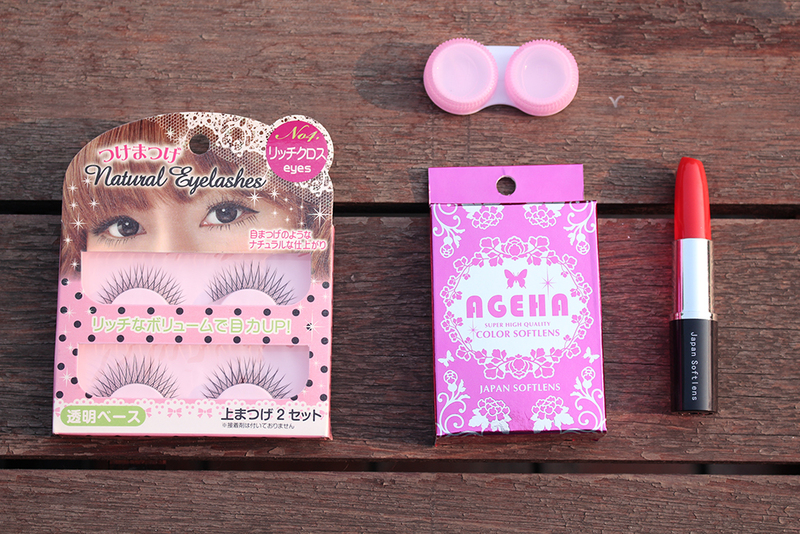 Japan Softlens also bring Kara Eyelashes into their collection. The packaging is very cute, isn't it? Each box contains two pairs of eyelashes. 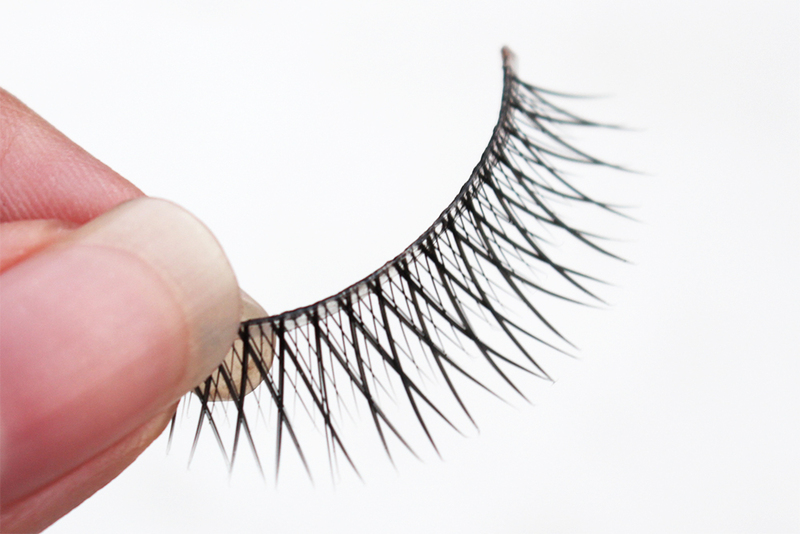 This eyelashes comes with a clear band and a long-cross lashes design. 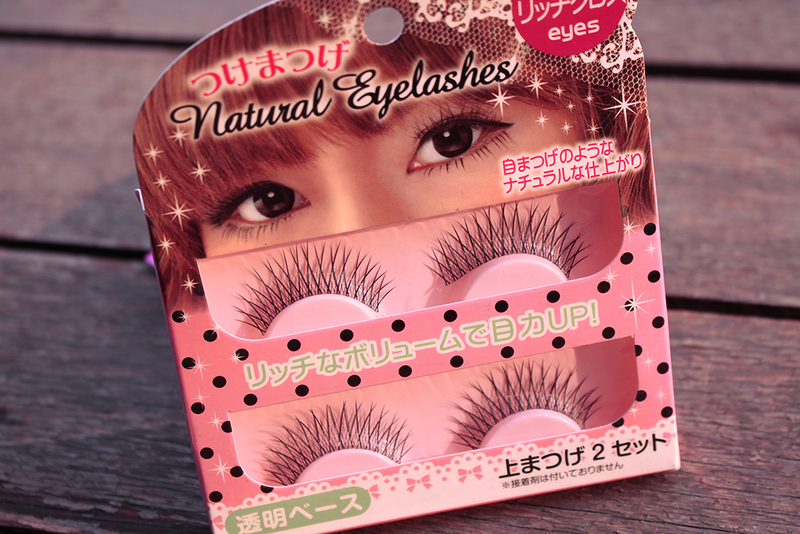 I quite love this kind of natural-looking lashes. 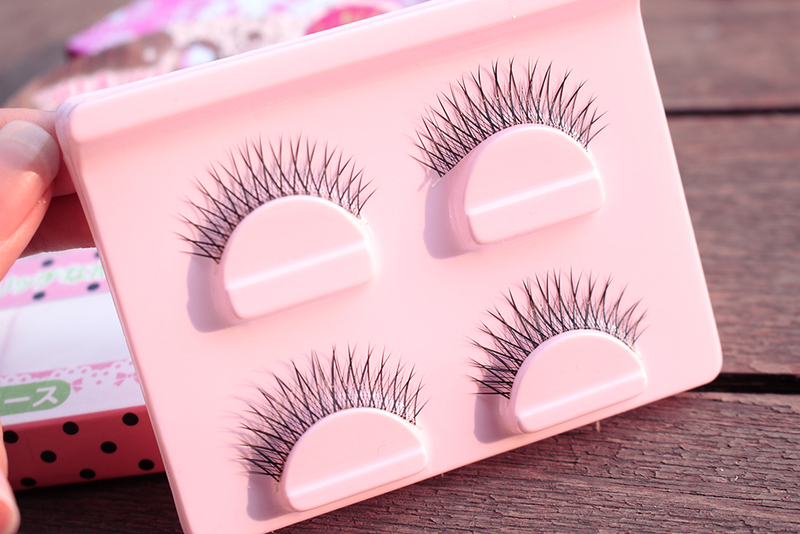 The eyelashes feels quite light and it could follow your eyelid curve perfectly. 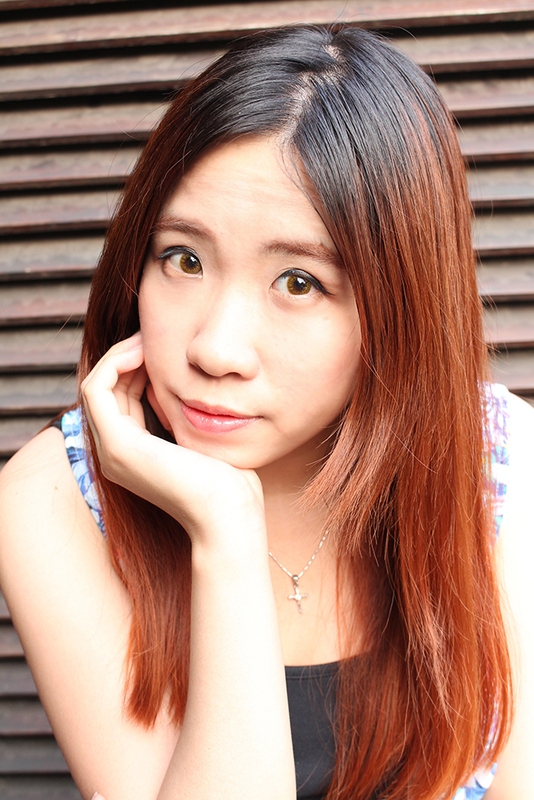 Besides the clear band make it suitable with lighter eyeliner color such as brown. Nor forget to mention that it have a perfect size for my eyelids since I usually need to cut down any kind of fake eyelashes to fit it in. From the front, you can barely notice that I am using the fake eyelashes but you can see the difference from the side view. 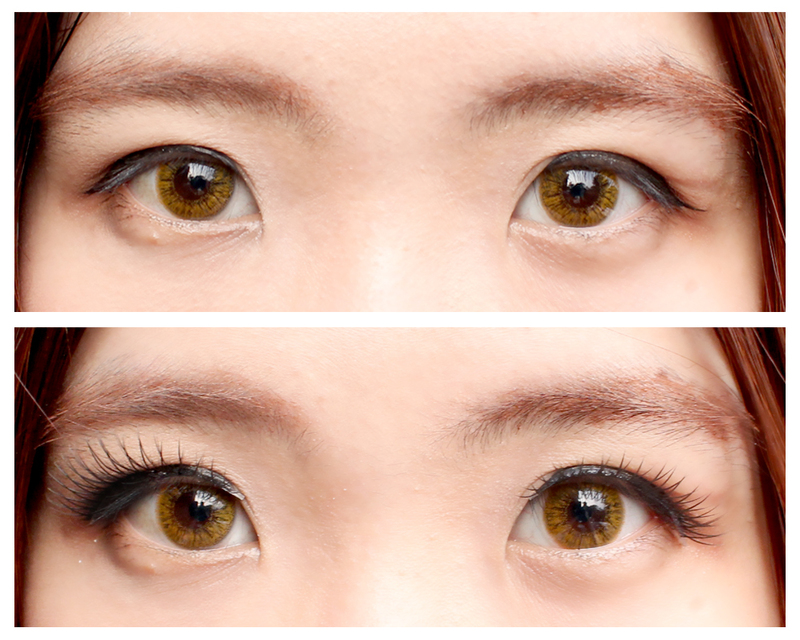 It instantly gives a long-lash effect with less effort. I'm not a big fan of mascara so I prefer using fake eyelashes to emphasize my eye make-up. Say hello to cute and bigger eyes! 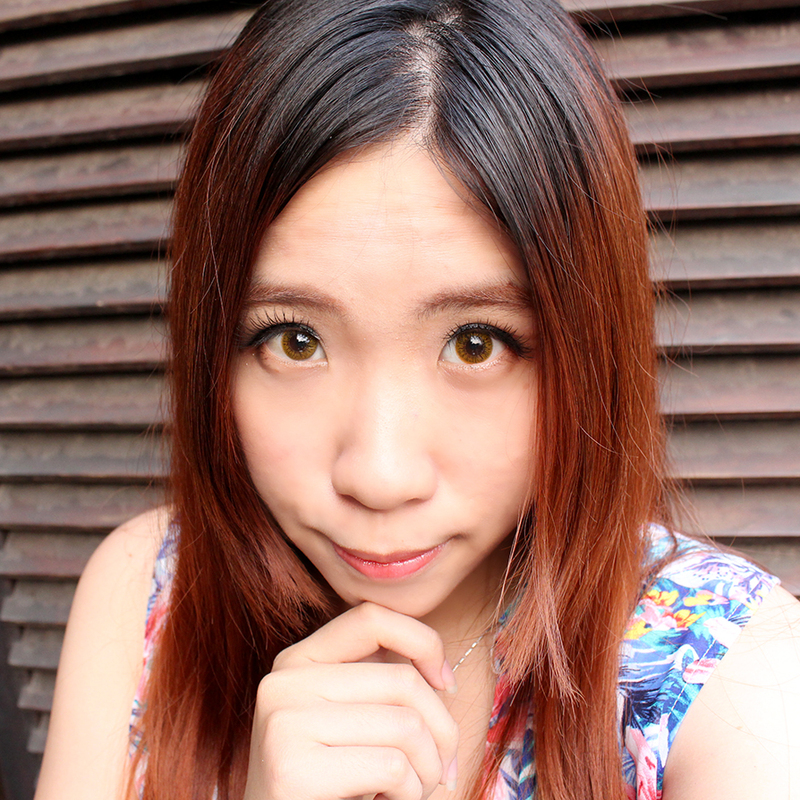 Paired with Ageha D-Brown and it is such a lovely combination, don't you agree? You can also follow my instagram here for more update :) or if you have any question, you can reach me through my ask.fm here. I'll see you guys soon on the next post.